In a few weeks, it will be time to apply pre-emergence herbicides for controlling crabgrass. 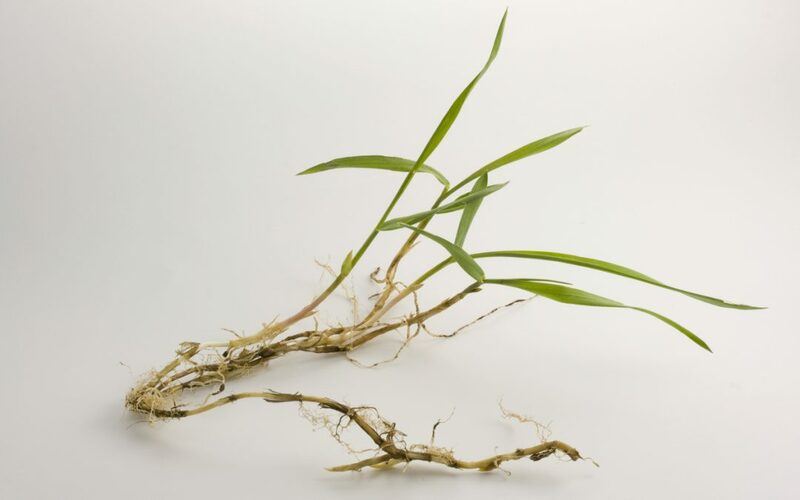 Crabgrass germination starts in early May, or when soil temperatures are approximately 50 to 55 degrees Fahrenheit. Once germination occurs, the weeds are difficult to control. A good strategy would be to apply the pre-emergence herbicide before germination to inhibit the growth of new seedlings. Pre-emergence herbicides are a more reliable alternative than post-emergence herbicides since they can effectively control crabgrass while avoiding damaging established turf-grass. Generally, most pre-emergence herbicides are not effective at eliminating already established crabgrass. The exception, however, are products containing dithiopyr (which controls some small crabgrass plants.) This is why pre-emergence herbicide application must be done early so as to prevent future emergence. As a general guideline the optimum time for central Indiana, April 15-20 is the window for herbicide application (a week earlier in southern Indiana and a week later in northern Indiana). Don’t forget that proper cultural practices such as: fertilization, mowing and irrigation are also one of the best ways to control prolific crabgrass establishment.